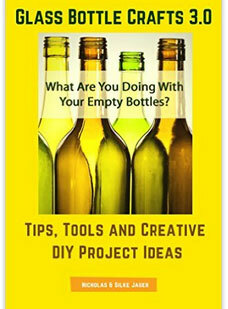 It’s funny where inspiration comes from and it’s even more amusing where it might take you. 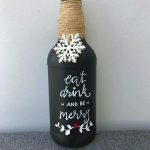 We wanted to share some of the many wonderful bottles found on this Instagram page. 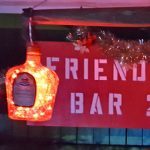 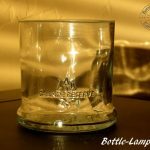 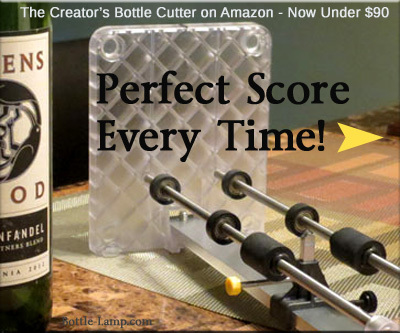 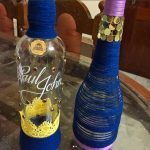 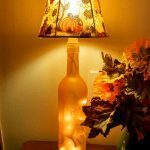 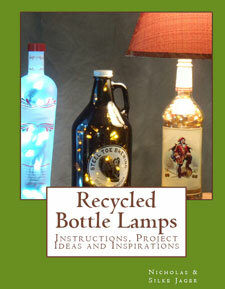 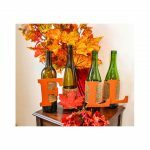 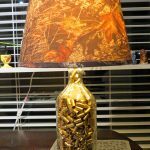 A bottle lamp readers has shared his craft projects with us. 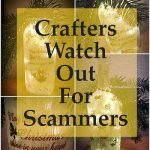 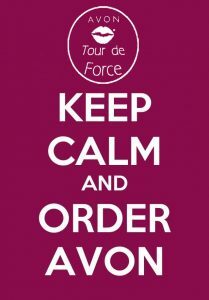 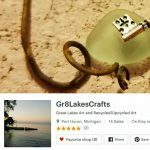 If you are ready to sell your crafts online than you need to be aware that some people are not who they claim to be. 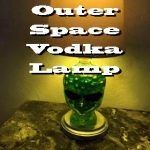 A bottle lamp that is truly out of this world.